Dia de los Reyes Magos or Three Kings Day is held on January, 6 every year. It’s a day when gifts are exchanged in a traditional way. In the distant past, January 6th was the day when the Three Kings came at the Nativity to give their gifts to baby Jesus. 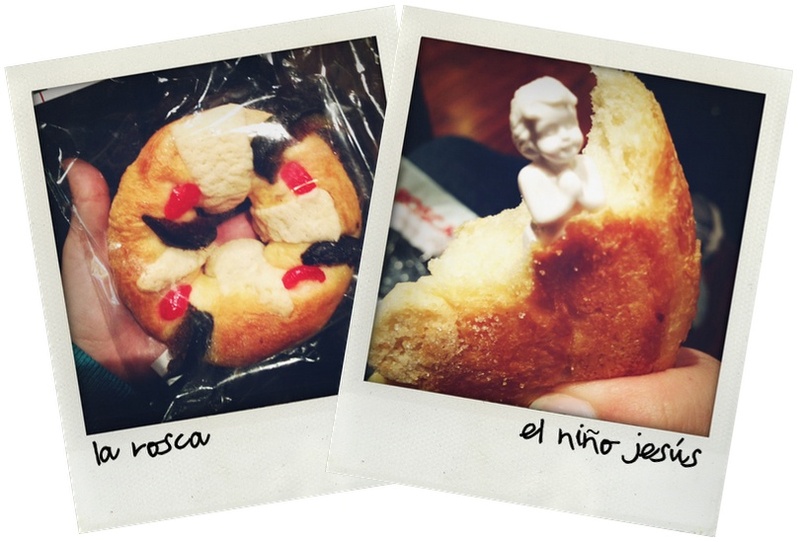 It’s a tradition to serve the King’s Loaf (Rosca de los Reyes), a round doughnut-like cake consisting of a little plastic doll somewhere inside. 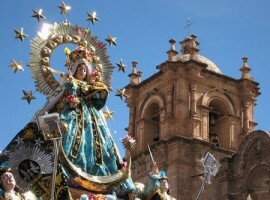 If you’re served a slice that contains the doll, you should host a party on Dia de la Candelaria in February. Those who got the plastic doll in their Three Kings Loaf host a party on February 2nd. 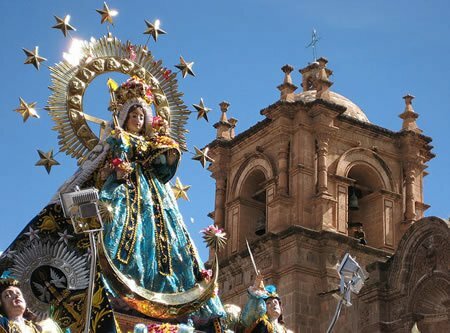 It’s a religious celebration held with music, dancing, processions, bullfights and the blessing of the candles and seeds. Carnival takes place 46 days before the Easter Sunday (usually late February/early March). It kicks off a 5-day celebration of the libido before the Catholic lent. Starting with the weekend before Lent, the carnival is celebrated with parades, dancing in the streets and floats. This event is held on March 21st – on the birth date of one of Mexico’s most revered and popular heroes and the 1st president of the state, Benito Juarez. The day is known as a public holiday. This celebration takes place on Easter weekend. 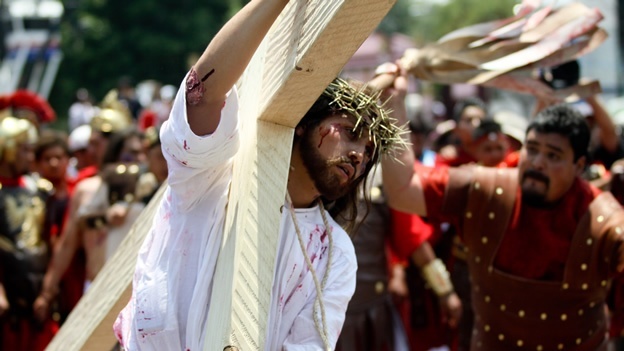 You can see a variety of festivities throughout Mexico City during this holy week. Semana Santa is one of the most famous and important festivals of the city. 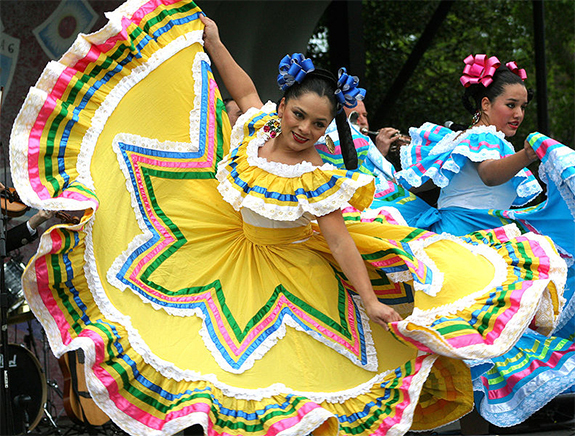 Cincom de Mayo means “May 5th” and is a Mexican holiday that increases the popularity each year in the USA. In fact, nowadays, Cinco de Mayo is celebrated even more throughout the USA than it is throughout Mexico. It’s a celebration of liberty, independence and freedom – ideas which connect people of both states. On May 5, 1862, in the state of Puebla, heavily outnumbered Mexican soldiers preserved the elected government of Benito Juarez against an invading French army. The French army was sent by Napoleon III, under the premise of collecting debt from the Mexican government’s treasuries. In fact, Napoleon III wanted to overthrow the elected government and install a monarchy favorable to France. But the Mexican army defeated the much bigger and much more experienced French army, so the victory was a great reason for national pride for the fledgling democracy of Mexico that is celebrated…on May 5. Every year in July the honor of Virgendel Carmen is celebrated, by offering flowers. It’s a tradition to dance to the musical groups known as conjuntos which perform on this day at the San Angel district of Mexico City. September 16th is the most revered and important National Holiday in Mexico. It’s an official holiday commemorating Mexico’s Constitution. 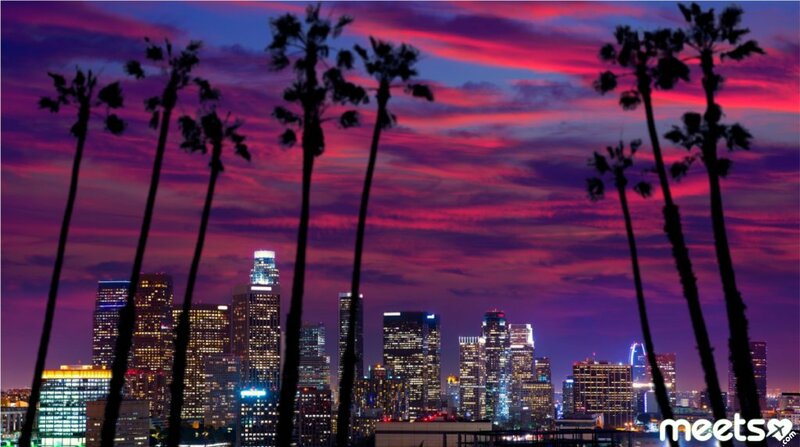 Starting with the evening of September 15th, celebrations begin all over the city. At 11pm, the president of the state shouts the Cry (El Grito) of “Viva Mexico” staying on the balcony of the National Palace. This event is televised and broadcasted on radio to every nook and cranny of the nation, as Mexicans shout back with “Viva!” in a traditional annual manner. 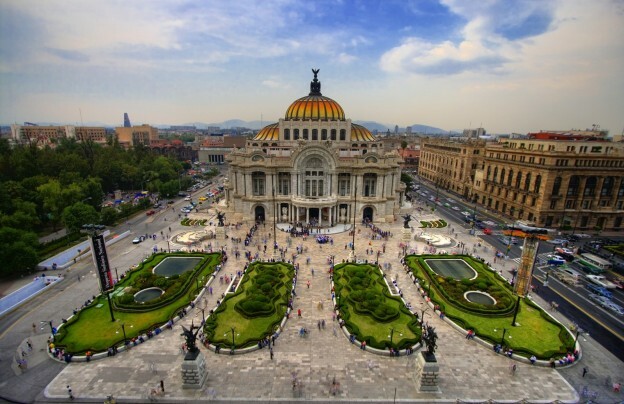 The Zocalo in Mexico buzzes and brims with great excitement. Festivities are lively at the revolutionary Colonial centers, especially Queretaro and San Miguel de Allende – significant and important places before, during and after the war of Independence from Spain. This celebration encompasses two days: All Saint’s Day and All Souls’ Day. 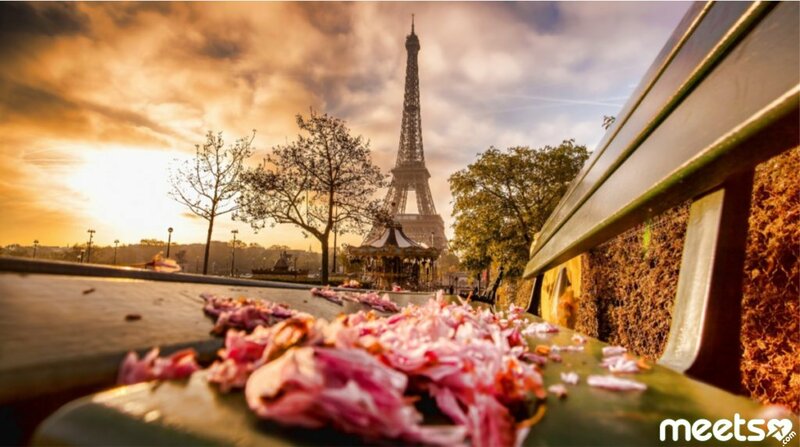 The first celebration is held on November 1, and honors all saints and people who died as kids and the second event is celebrated on November 2, and commemorates the souls of those who died in adulthood. During these festivities, you can see sugar-candy skulls, skeletons and Pan de Muerto (Bread of the Dead) in supermarkets and shops as they are a traditional sight in Mexico at this time. November 20th is a major national holiday, which commemorates the end of the revolution, occurred in 1910. This day is marked with social events; some of the parties are as important and loud as Independence Day celebrations. Though it’s not a public holiday, but it’s perhaps Mexico’s largest religious celebration of the year held on December 12. 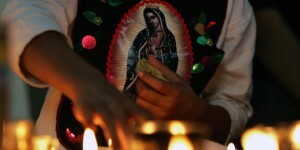 The citizens of Mexico City celebrate the Nuestra Senora de Guadalupe with a mass ceremony and a traditional fair dedicated to Lady Guadalupe. This day is packed with free concerts held on the Basilica de Guadalupe’s plaza. Las Posadas starts on December 16 and continues for the next 9 nights. 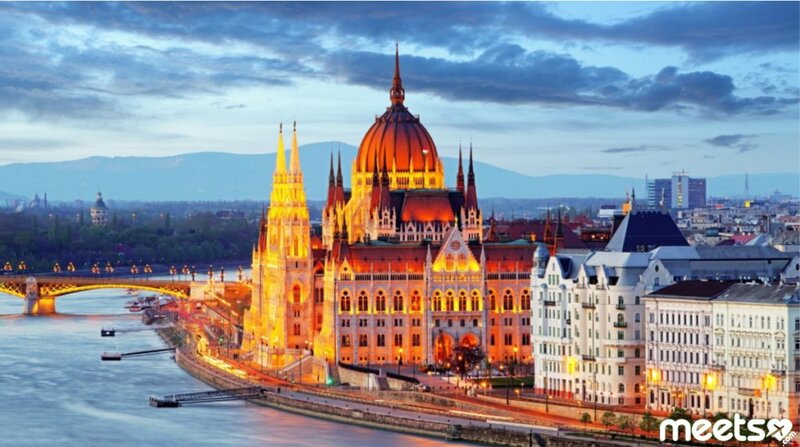 With the help of candlelight processions and festive parties, participants honor the long journey undertaken by Joseph and Mary, and their search for lodging in Bethlehem. Actually, “posada” stands for a “shelter.” A man and woman portraying Joseph and Mary lead the procession, followed by kids dressed as angels, The Three Kings, and shepherds. Other people carry candles, banners and paper lanterns as they proceed from house to house looking for a place to stay. At each house along the procession route they are refused shelter, until at last home, they are welcomed in. Then a great party starts with food for all.